Private blend fleur de portofino is inspired by the cascades of white flowers that spill off the branches of the white acacia-a beloved shade tree that dots the mediterranean's gardens and lines its tranquil avenues. Fleur de portofino creates a crisp and bright floral accord from this bloom, then surrounds it with effervescent citruses and acacia honey. 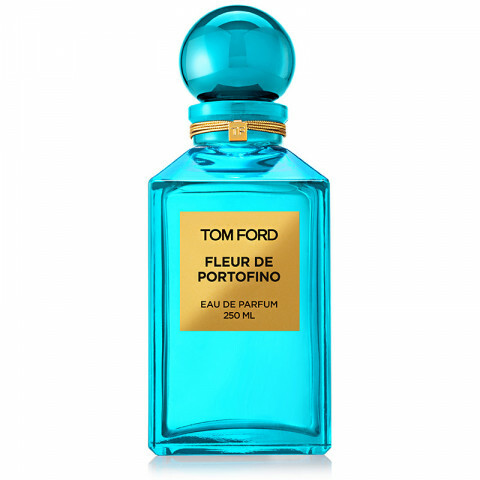 The fragrance creates an effect of sheer floral possession that is incomparably hypnotic and extremely bold. This fragrance is crisp and fresh. It's good if you don't like too heavy of a fragrance but still lasts a while on my skin.